I’m ready to leave my wife but I’m not sure what the difference is between separation and divorce. Can you help? Should I use social media during my divorce? 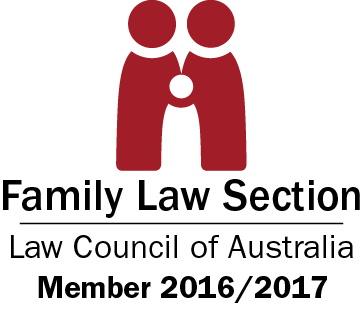 What is a “de facto” relationship in Western Australia? I recently discovered some alarming issues with my marriage that require an immediate separation. Do I have to get a divorce or can I get an annulment? What are the grounds to have my marriage completely voided? What types of processing fees should I be expecting in my divorce? Is it possible to have my court fees reduced or waived during a divorce? How has marriage changed over the years and how does this affect my divorce options? If I decide I want a divorce, how long will the process take? Can I qualify for reduced divorce court fees if I can prove that I’m having financial hardship?